OH SNAP. 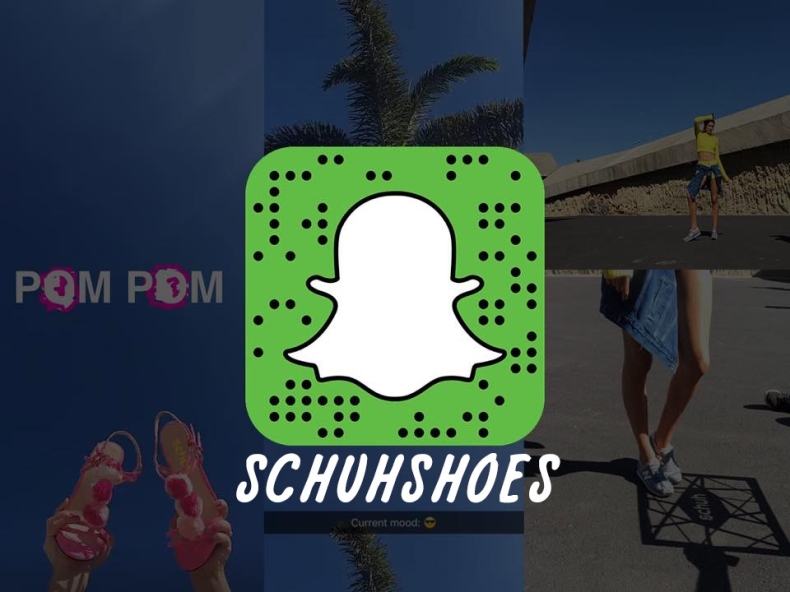 Forget the freaky face swaps and distorted selfies – there’s a new reason to love everyone’s fave app: schuh on Snapchat. Following us yet? No? You can keep up-to-date with all our schuhnanigans by adding schuhshoes. Here’s what your missing. It’s (just about) the most fun you can have in 10 seconds.